Check out our latest podcast for the big stories. In our latest podcast we look at the challenges and opportunities facing women in trading and a warning from the FCA. 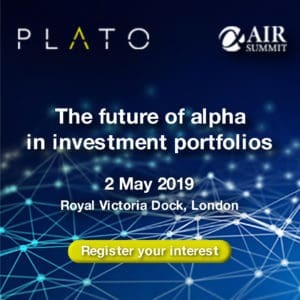 This week The TRADE Team discuss the impact Brexit will have on clearing, the ever-growing number of bond platforms and why asset managers are seeing a shake-up at the top. 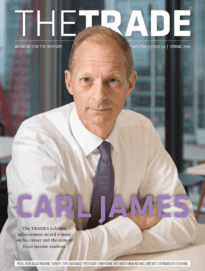 Ahead of its 50th issue, The Trade catches up with the original founder to talk about how the industry has transformed. TradeCast – What does Brexit mean for the future of regulation? The Trade team talks to ITG's JP Urrutia about what Brexit means for the future of regulation. Listen to The Trade Team talk about all the latest issues this week, including the FCA's review of dark pools. Join The Trade team as we discuss some of the key events of the week and take a look at Brexit fallout and look forward to Fintech Week.